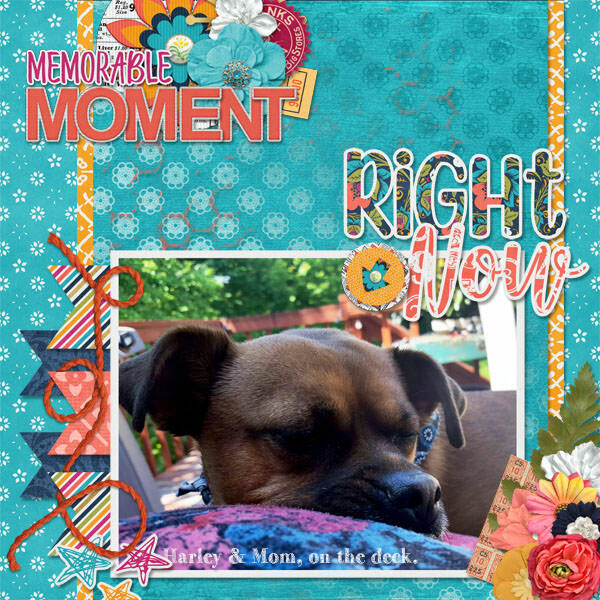 Connie Prince Digital Scrapbooking News: TWO NEW COLLECTIONS plus game, sales and a Freebie! TWO NEW COLLECTIONS plus game, sales and a Freebie! 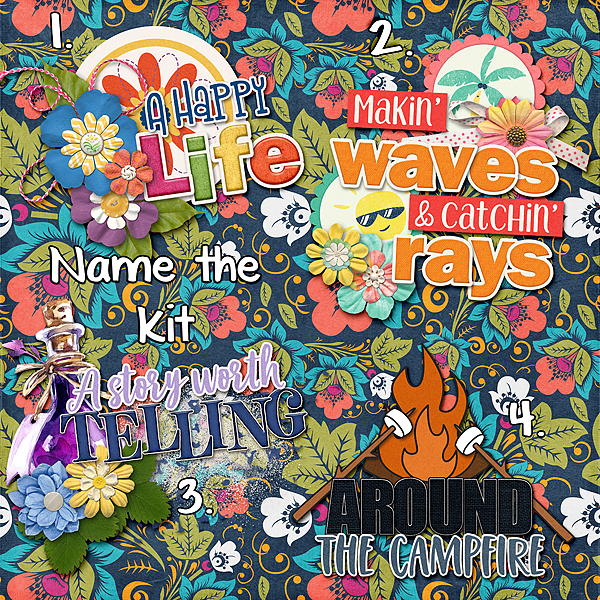 Before I show you Connie's two new collections, lets play our weekly game!!! 1. 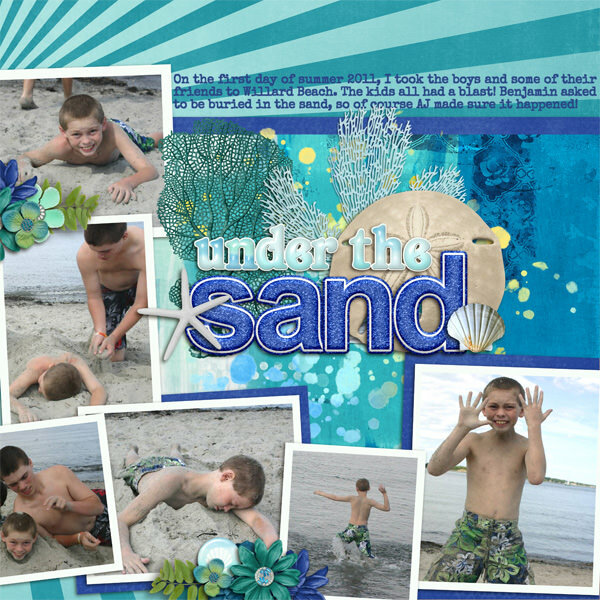 Check out Connie's store at Gingerscraps and look through pages 2-4 (set on 50 products) for the word art kits I used. 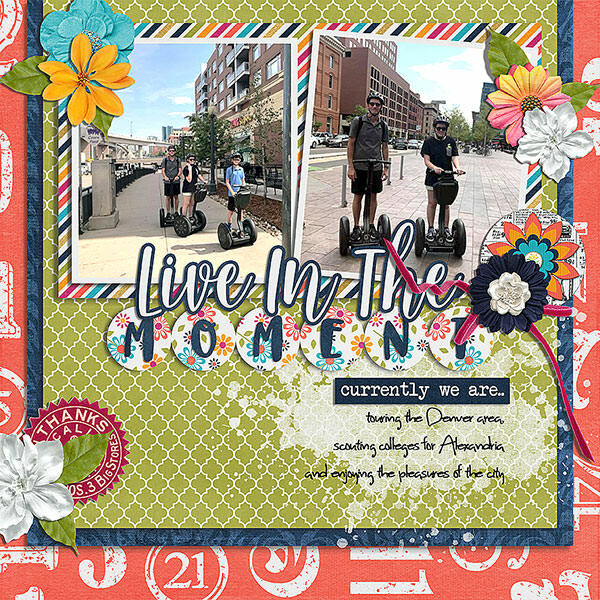 The first new collection from Connie is exclusive to Digital Scrapbooking Studio! Its totally gorgeous and coordinates with other designers collections as well! 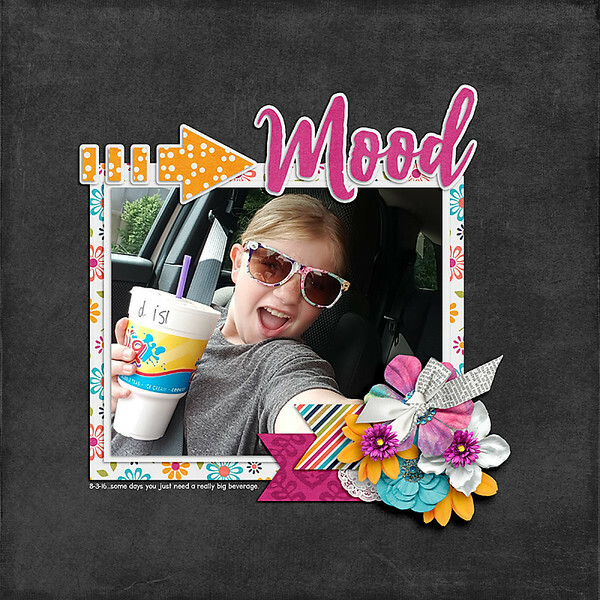 Check all this awesomeness out at Digital Scrapbooking Studio! Lets check out some layouts! And Connie has a brand new Buffet collection over at Gingerscraps!!! 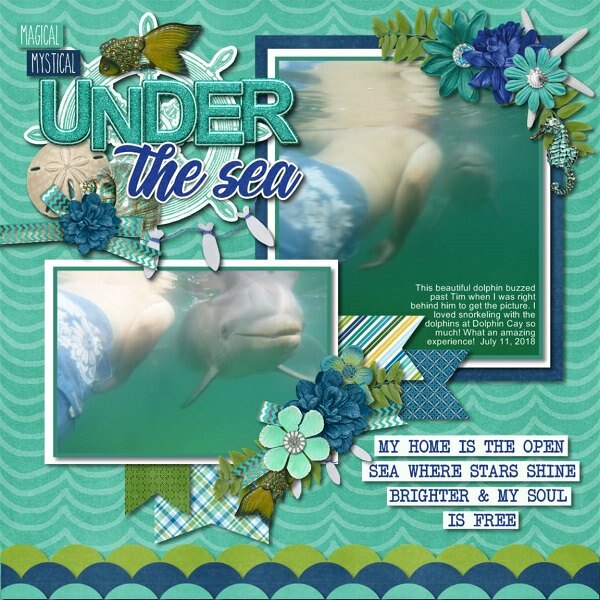 Check it out at Gingerscraps. And now let's see some CT inspiration! Last but not least today is the last day to grab #2018 August on Sale!!! 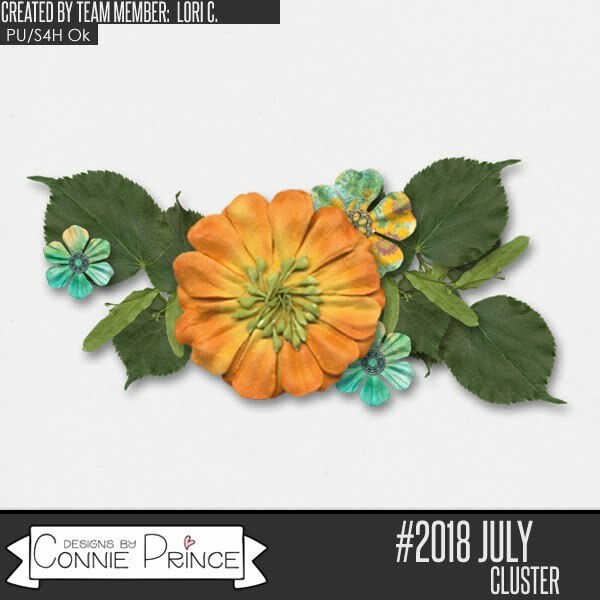 Lori C made you this cluster freebie using #2018 July!